MetaTrader 5 Tutorial: How To Use In Binary Options? 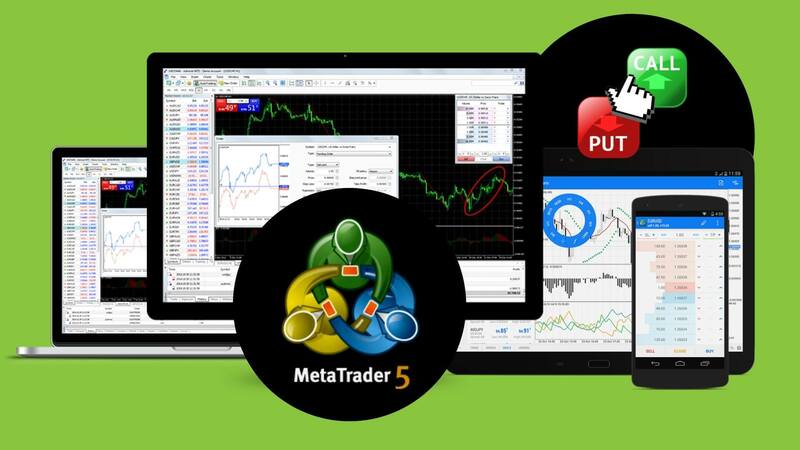 MetaTrader 5 provides an array of opportunities for a pool of actions in the financial markets, such as trading, analysis (fundamental analysis and technical analysis), testing of trading strategies, the development and introduction of trading robots, and development of personalized technical indicators and scripts. This versatility was designed to equip the user with a complete set of tools so that traders can trade in any financial market with ease. MetaTrader 5 isn’t just only a trading platform. 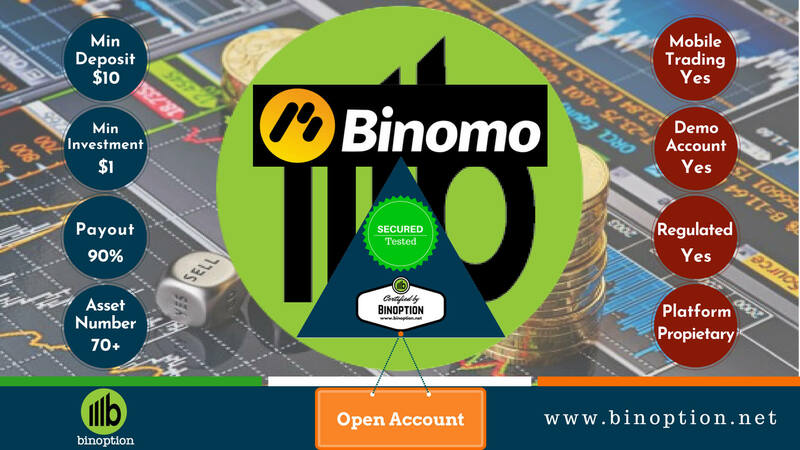 It’s a complete and highly preferred trading platform in most financial markets around the world. It’s highly accessible interface, rich functionality, a straightforward and intuitive logic of trade. MetaTrader 5 works on all Forex and stock markets. 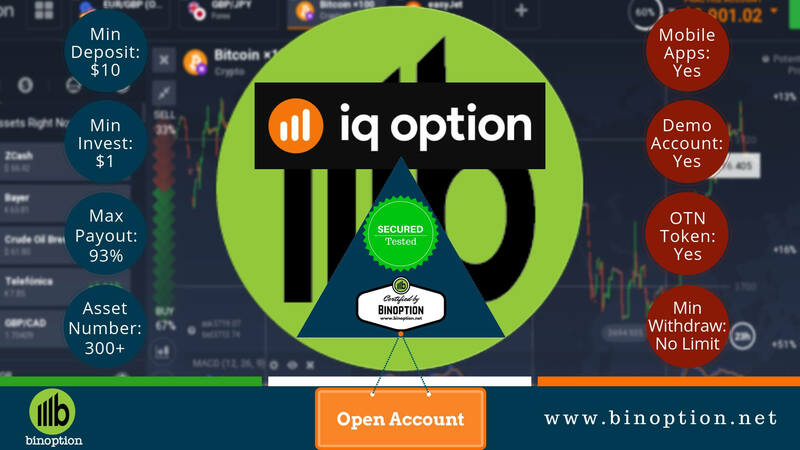 If you want to have access to a broader range of trading opportunities, charts, indicators, technical analysis of quotes, get all the latest news and developments from all the key financial markets and algorithm trading, use MetaTrader 5 in your binary options trading processes. A technical indicator is the most important tool when it comes to technical analysis. Technical indicators are used to automatically identify various patterns in the price dynamics of currencies, shares, and other forms of financial instruments. This information makes it easy for traders and brokers alike, to make assumptions about the future price movements, and accordingly, adjust your trading strategies. There are plenty of technical indicators, but the most famous and popular amongst them are included into MetaTrader 5. Any trader can use any of these technical indicators in his trading processes and strategies. Most technical indicators come with a plethora of settings that enables traders to adjust the various instruments for specific tasks. The appearance of the indicators can be controlled by both the analytical parameters and settings. For instance, the period of the moving average can be changed as well as the thickness, color and line types of the indicators. Terminal indicators can be positioned either on the price chart or in the special panes alongside its scale values. This makes it possible to apply some other indicators. The MetaTrader 5 offers traders a powerful and useful tool for high-grade intelligence. Traders can check the quality of the written algorithm by using the strategy tester built in MetaTrader5. This fantastic tool allows you to determine the efficiency and choose the best input parameter before running an advisor in trading. MetaTrader 5 strategy tester gives traders multiple testing modes, enabling you to select the optimum ratio of speed/quality test to fulfill the requirements of traders. One significant advantage of the MetaTrader 5 strategy tester is the illustration of trade advisors test results. You can see how much did the algorithm earn during the testing phase. It also shows a broad range of statistical information such as the number of successful and unsuccessful transactions, the profit and loss percentage, the risk factors, and much more. When it comes to sending notifications about the important events regarding trading, few tools are as fast and efficient like the Alerts in the MetaTrader 5. The binary options trading strategy can be designed to be more mobile and flexible. The response timing to significant events can be made faster. It can be done if Alerts in MetaTrader 5 trading platform is used. You don’t have to keep worrying as your favorable trading time won’t be missed if an alarm is set to alert for the event. 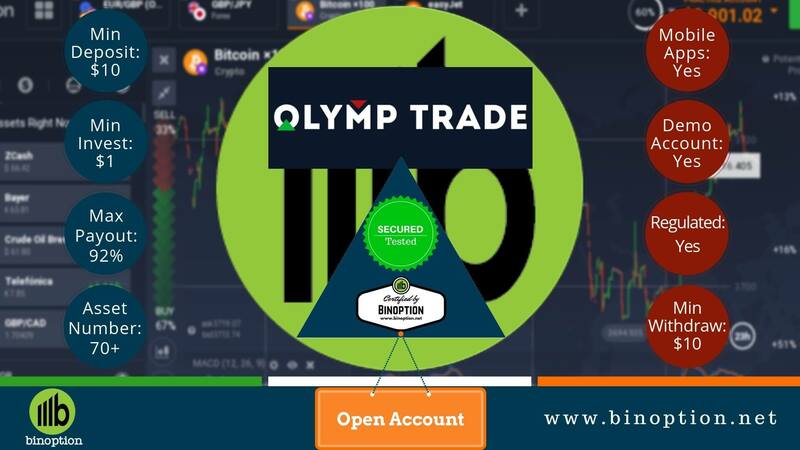 Traders don’t need to sit for hours in front of monitors while watching the sudden movements of stock quotes and currencies as the right time trading platform will alert the traders with an email or an audible signal. Also, by launching different applications and programs, traders can get alerts about trade event occurrences. For instance, the Binary Options Economic Calendar of MetaTrader 5 will send you email notifications to your mobile phone via SMS. This way, you will have all the latest real-time updates and developments happening in all the main financial markets wherever you are. To give you some perspective, if the current price of a stock rises at a specified level or there are movements of currency price quotes, the trading signal will be triggered instantly. Algorithm Trading can both analyze both prices of financial instruments and directly trade Forex and stock markets. Soon, these automated trading robots will replace the human traders across big financial markets. MetaTrader 5 trading platform incorporates a complete development mode and uses MQL5 IDE automated trading programs. It comes with all the components to create, test, optimize and execute directions to trading robots. MetaTrader 5 Vs. MetaTrader 4: Which Is Better? The external interface of MetaTrader 5 hasn’t changed that much. The names of the menu and icons are same as MetaTrader 4, so traders can get the hang of the software quickly and conveniently. The appearance of the MetaTrader 5 terminal remains the same as MetaTrader 4. So, the transition to the new and updated trading platform will not create any big problems to brokers and traders alike, despite there have been some significant architectural changes between the latest MetaTrader 5 and the MetaTrader 4. The timeframes in MetaTrader 5 have been extended: M2, M3, M4, M6, M10, M12, M20, H2, H3, H6, H8, and H12. Another notable and useful new feature is that a mouse can be used for position control. The Economic Calendar is a convenient addition to the interface. Now, traders and brokers don’t need to go to various websites looking for time significant events any longer. Lastly, with MetaTrader 5 you can enter into a position with just one click by opening the Trading tab found in the Market Watch window to make a transaction.